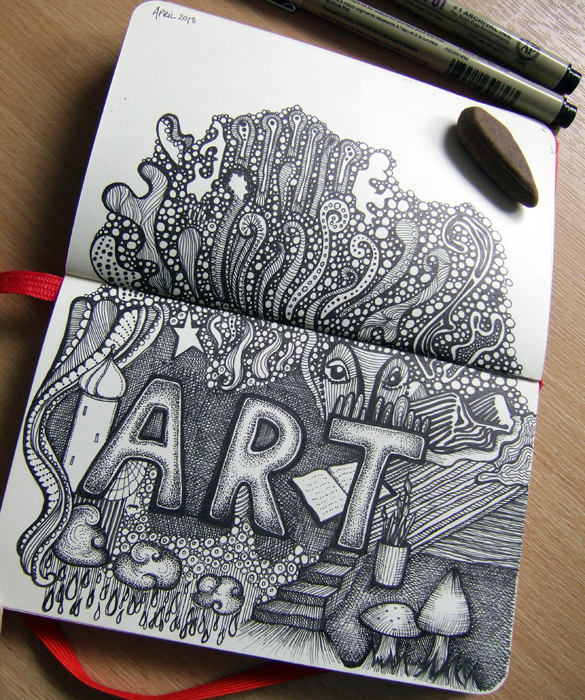 Recent drawings in my Moleskines. 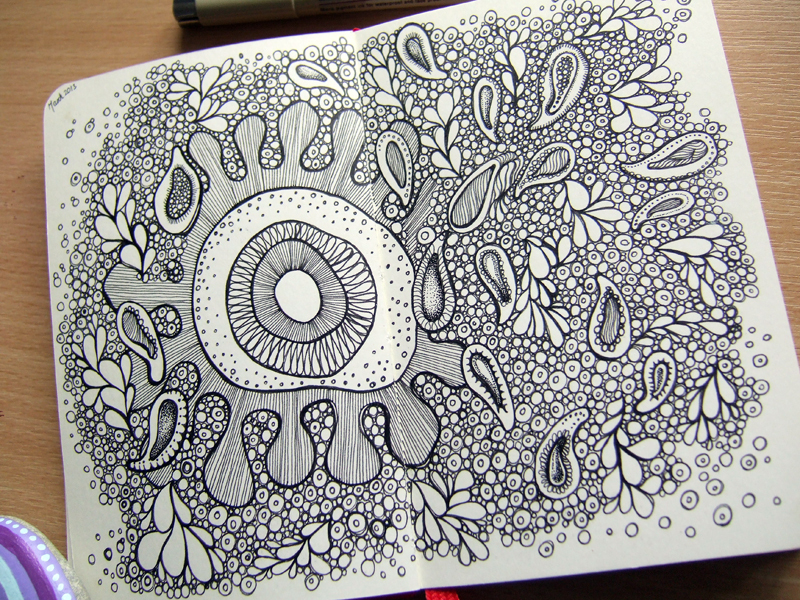 In the mood for more sketchbook work than finished illustrations at the moment. We shall see. These are wonderful, great to see more drawings from you, want to see more. The girl in the picture looks like Wednesday Adams, was that intentional? Thanks hun, appreciate that. Not doing much sketchbook work at the moment as I am concentrating on some finished work and commissions. Yes, the girl drawing was inspired by Wednesday. 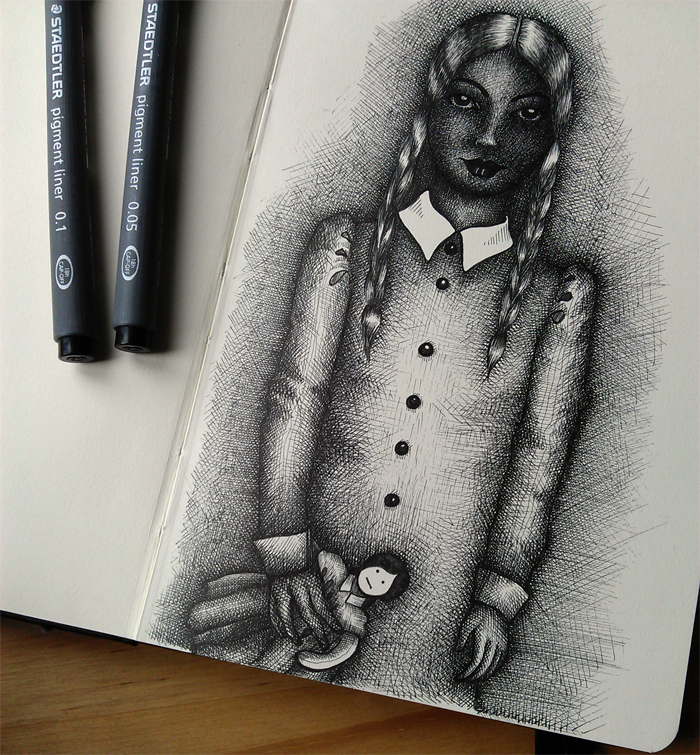 Orla loves Wednesday and the Addams Family.